On the first Saturday of May, 30,000+ runners, joggers, walkers and wheelchair racers will take over the streets of downtown Indianapolis for The Greatest Spectacle in Running - the OneAmerica 500 Festival Mini-Marathon. 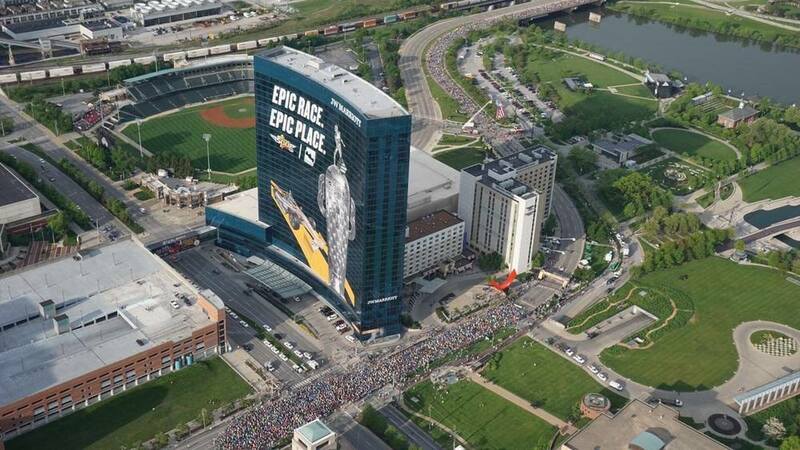 This epic race starts in the heart of downtown Indianapolis with an IndyCar leading off each wave. The flat, fast course is packed with thousands of the nicest volunteers you’ll ever meet and nearly 100 course entertainment acts. 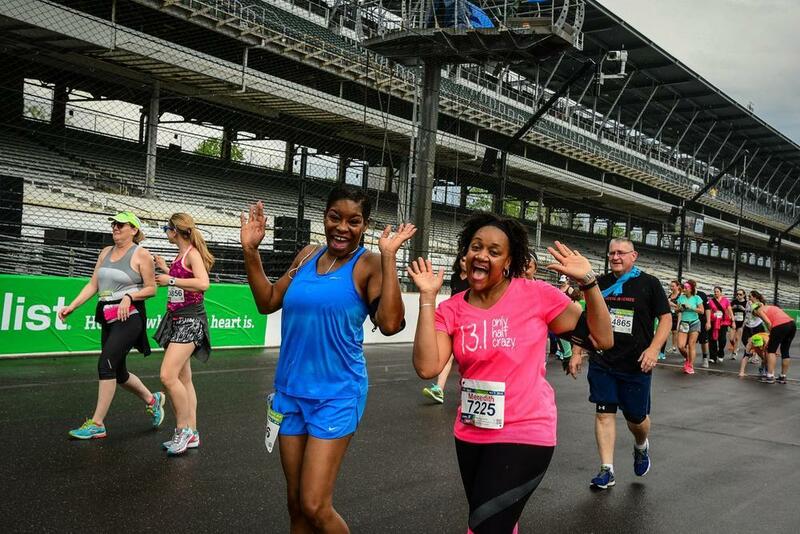 What makes the OneAmerica 500 Festival Mini-Marathon even more special is that the course includes a lap around the Indianapolis Motor Speedway (you know, home of the Indy 500). As participants reach the Speedway’s Yard of Bricks, many will stop to kneel and kiss the bricks. Funny tradition? Maybe. But tradition is what we’re all about! 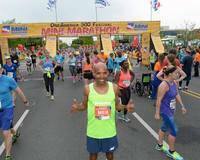 2018 marks the OneAmerica 500 Festival Mini-Marathon’s 42nd running. Within its history, countless stories have emerged around the heart pounding excitement of the Indy Mini. 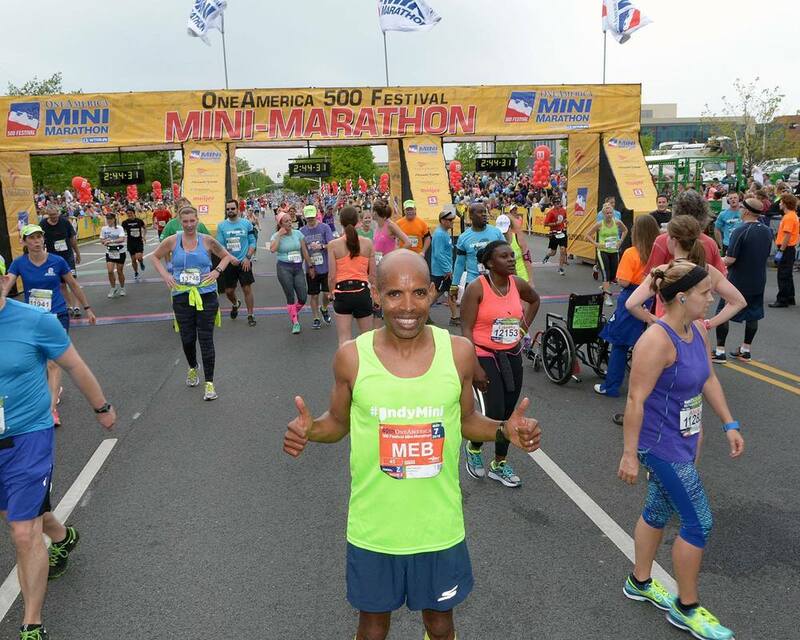 From United States Olympians Frank Shorter and Meb Keflezighi, to the nine people that have completed every Mini-Marathon, to families getting healthy together, the OneAmerica 500 Festival Mini-Marathon has become a beloved tradition. JOIN US!